Want to head out on a self-guided paddleboard adventure but don't have the gear? KODI’s got you covered. 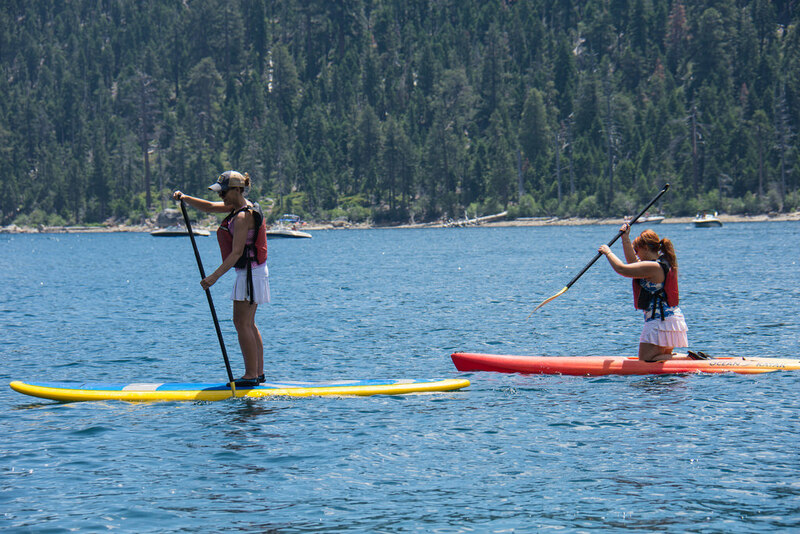 Rent a paddleboard from our Frisco outpost for 4 hours, 8 hours, or 24 hours. 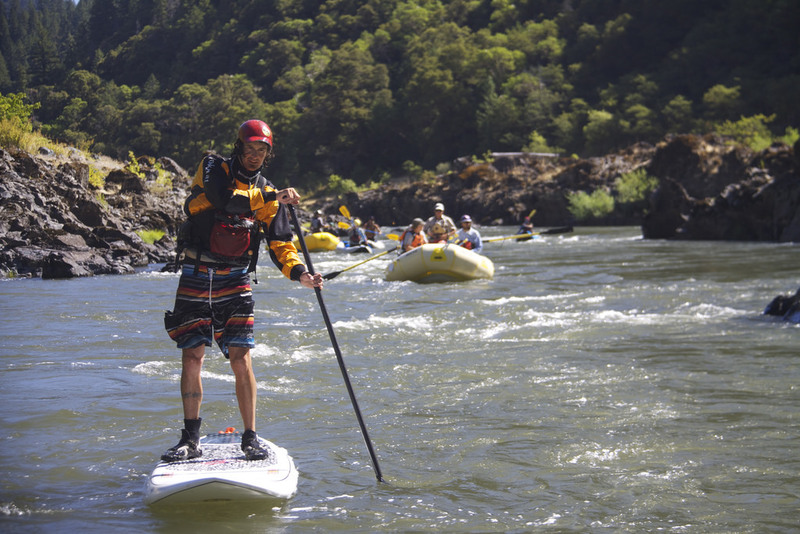 KODI Rafting rents the “Beast,” an 18-foot SUP that holds up to 10 people. Now, everyone in your party can team up and paddle around a Summit Country lake together. Frisco is a charming mountain town in the heart of Summit County. Located near ski resorts Copper Mountain and Breckenridge, it’s often called the Main Street of the Rockies. And though it has a small-town atmosphere, Frisco’s Main Street is filled with dining, shopping, and nightlife. Just 75 miles west of Denver, Frisco is an excellent base for exploring Colorado’s high country. With public land surrounding three sides of the town and the shores of Dillon Reservoir enclosing the other, biking, hiking, and water activities are endless, making Frisco an ideal summer outdoor recreation destination. After the winter snow melts, the rivers surrounding Summit County fill with crystal clear water ideal for whitewater rafting. 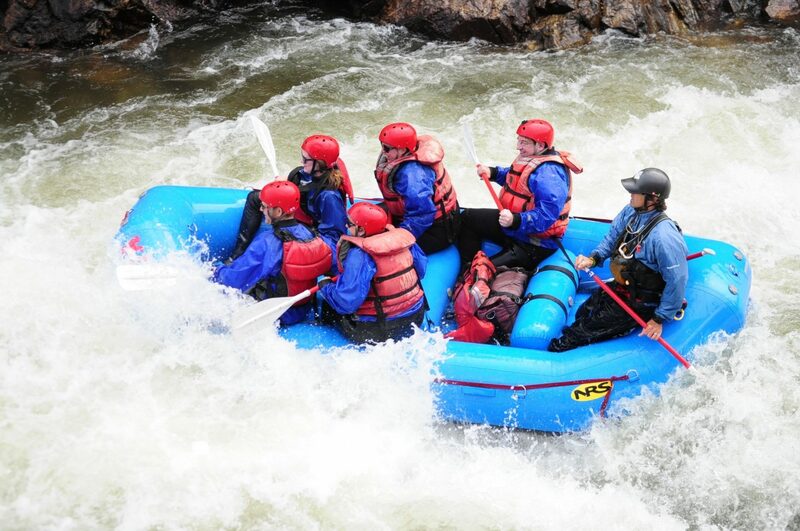 Discover the perfect Summit County rafting trip with KODI Rafting. 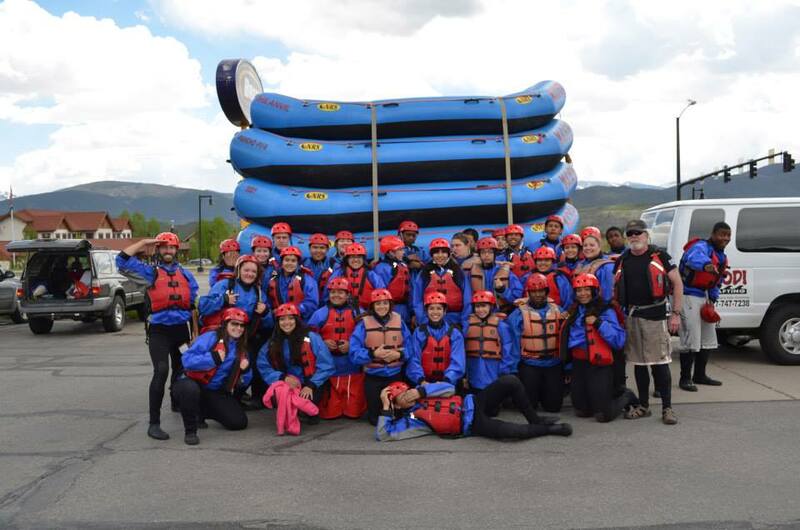 Our Frisco Outpost makes rafting in Breckenridge, Silverthorne, and Dillon easy! 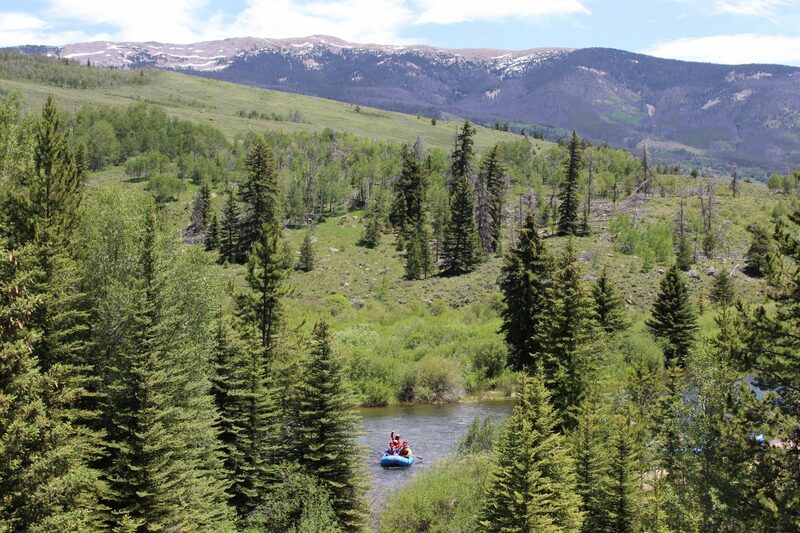 From Copper Mountain, hit our fast and furious run along Ten Mile Creek, Colorado’s newest commercially rafted river. Families can raft the Blue River, a run that brings people of all ages and abilities together on whitewater that cascades out of Silverthorne and into Summit County’s wilderness to the north. In Frisco, KODI offers so much more than rafting. Stop in and ask about other family fun activities, such as stand up paddleboading, horseback riding, zip lining, and hot air balloon rides. For Frisco, being a “resort-less” town has its perks. To many, this little mountain town shines on its own and is truly Summit County’s hidden gem.